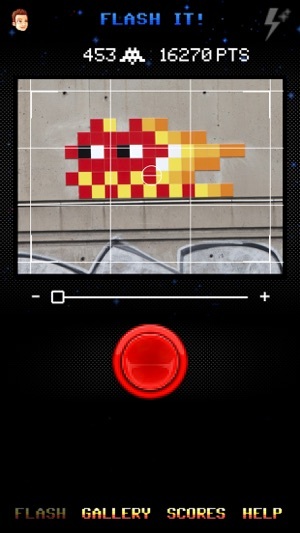 FlashInvaders is the official app from the artist Invader. - FlashInvaders works in the entire world. - Authenticated photos are stored in your gallery and sent to Invader's website. - Share your progress on social media. - Possibility of hiding or not your player name on the Live Page. - Increase of the zoom capacity. 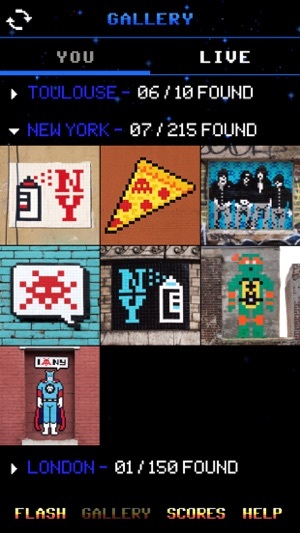 Proof of Invader's incredible foresight (or fortune) whereby his illicit ceramic oeuvre has become a global mixed-reality treasure hunt. 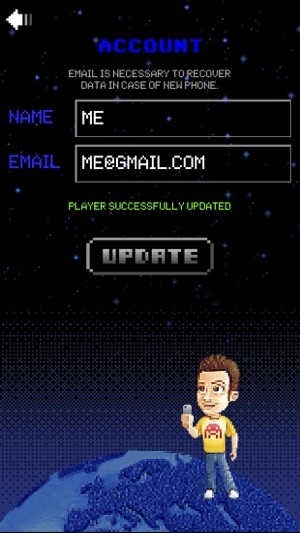 It rocks hard as a game, and the app is really well executed with welcome incremental updates. Great job! Get this app and start hunting!! 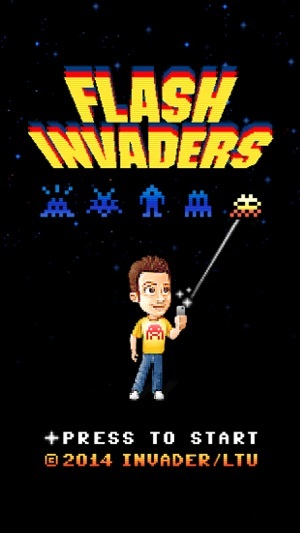 Flash invaders in your city or to one that you are travelling to that have been invaded. Whilst you are invader hunting you will discover more about the urban landscape around you and see some amazing sites. 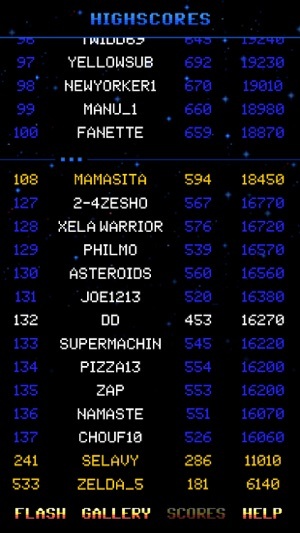 Ive hunted invaders in Newcastle, Manchester, London, Barcelona & Paris! I'm even travelling back to Paris alone for one day (I live in Manchester) to hunt down some more next month. The artist is truly inspirational and his artwork is unique and encompasses the globe.